This is a replacement seal plate kit for your PN 2701-2702 AirForce Manifold. Serious power for your LS7. 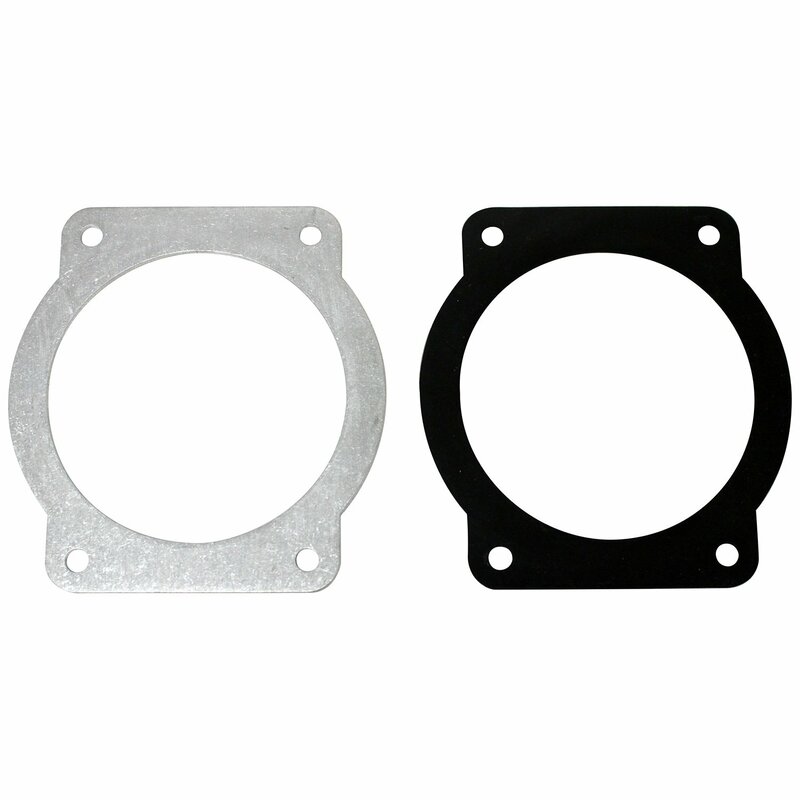 Use this perimeter seal kit for your PN 2701-2702 AirForce Manifold. When you're serious about power for your LS1/2/6 engine, call in the AirForce!